Sriracha is a heat only some can handle, but for those who enjoy it, there are so many ways to use this sauce. 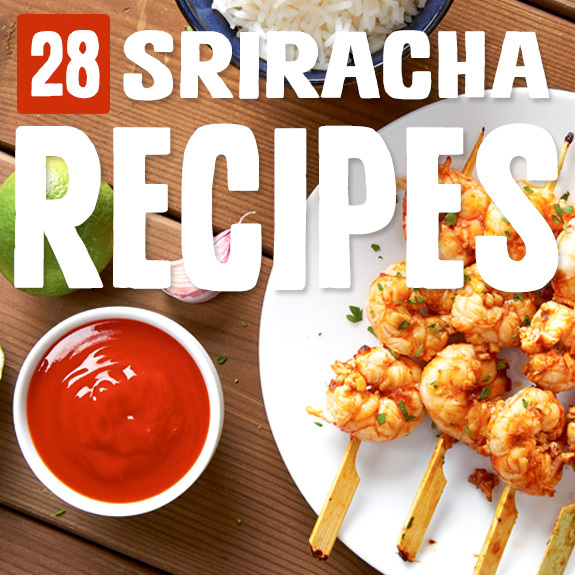 The following recipes combine sriracha with ingredients like chicken, honey, cinnamon, and cashews to make creamy dips and sauces, spicy drizzles, marinades, and more. 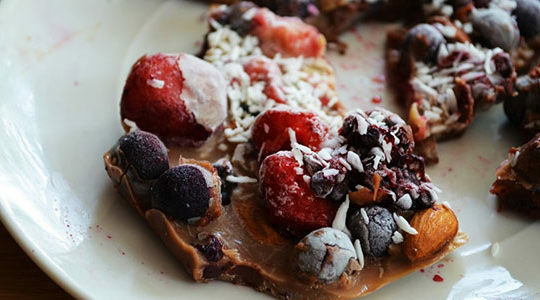 If you’re a sriracha fan, you’re going to want to check out these paleo-friendly dishes. This delicious lunch uses spiralized zucchini as pad Thai noodles with shredded carrots, sliced red cabbage, broccoli, snow peas, scallions, chopped almonds, cilantro, and a delicious creamy sriracha dressing made from almond butter, ginger, garlic, lime, and tamarind paste. Sweet potatoes are one of my favorite vegetables to spiralize because, well, they’re one of my favorite vegetables period. So you can bet I’m a huge fan of this noodle dish with a sriracha cilantro cashew cream sauce made with nutritional yeast, coconut aminos (in place of the soy sauce), and rice vinegar or ACV. This yummy sriracha mayo only has four ingredients, assuming you’re starting with paleo mayonnaise already prepared (either homemade or store bought). You’ll also need sriracha sauce, lemon juice, and kosher salt. Use it as a dip, a spread, or an ingredient in yummy dressings. This salmon has sweet and spicy flavors with raw organic honey, garlic, white wine vinegar, ground ginger, and plenty of sriracha. The marinade really does this filet justice, and it’s awesome served with broccoli over a nice batch of cauliflower rice! I’m a huge, huge fan of roasted nuts and seeds as a healthy snack that’s rich in protein and vitamins, and I especially love flavoring them with seasonings. This batch with sriracha, maple syrup, cinnamon, freshly ground black pepper, and sea salt is awesome. 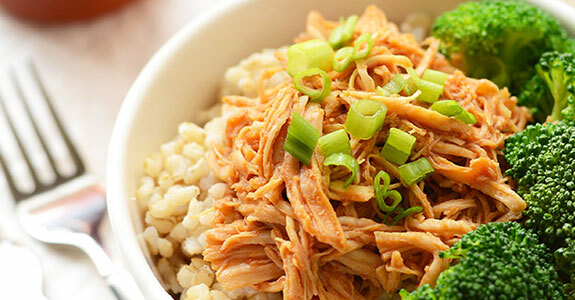 Shredded chicken is a staple in my house because it can be thrown into so many different dishes to make meals a little bit easier. Your slow cooker is a great way to make it because it keeps the meat tender and moist. Afterwards, you’re going to want to pout this awesome sauce on it! 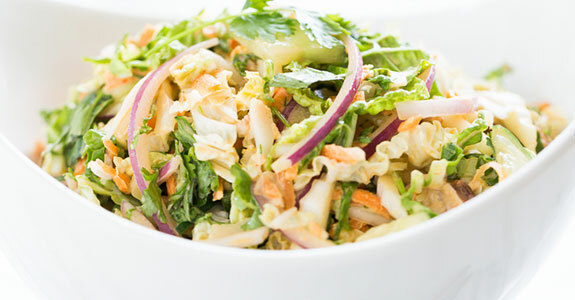 This yummy salad is made with romaine lettuce, cherry tomatoes, cucumbers, shredded rotisserie chicken or grilled chicken, and a delicious sriracha-mayonnaise dressing with only three ingredients. 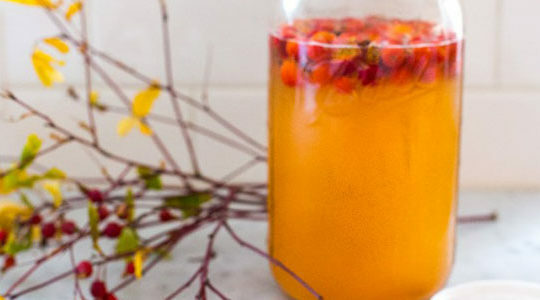 Make extra—you’ll thank me for it later! This delicious chicken would be the perfect thing to make over the weekend, double-portion-style, and freeze half for a yummy and easy weeknight meal that’s full of flavor with ginger, lime, honey, tomato paste, coconut aminos, sriracha, and more. 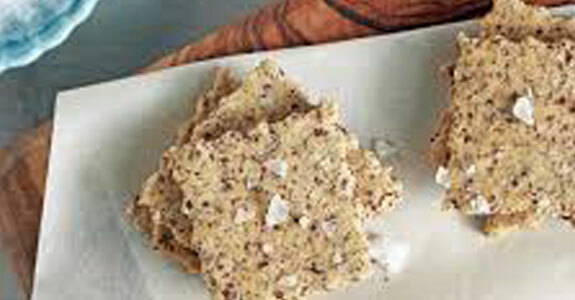 Top with cashews and sesame seeds. These awesome chicken kabobs are made with freshly squeezed orange juice, rice wine vinegar, honey, coconut aminos (to replace the tamari), olive oil, garlic, spring onions, sesame seeds, and sriracha for super flavors and a bit of heat if you can handle it. I love a good slaw, and let me tell you—this is a good slaw. It’s full of sate chicken with garlic, coconut aminos, chili paste, and maple syrup, and a flavorful slaw mix with napa cabbange, carrots, basil, and more. 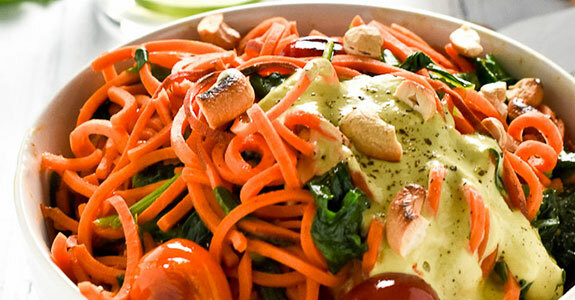 Finally, it’s finished off with a delicious and delightfully-hued creamy sriracha dressing. 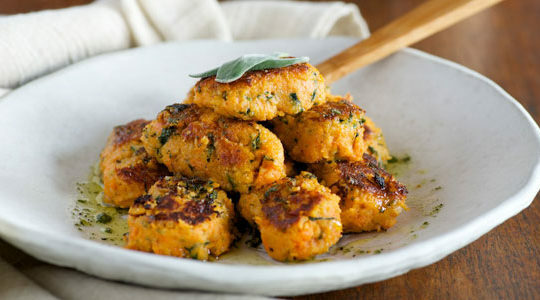 These salmon cakes are made with wild-caught salmon, sweet potatoes, and green onions, and they’re topped with a creamy dill sriracha sauce (you can use coconut yogurt in place of the Greek yogurt). Serve with amzing balsamic maple Brussels sprouts, which’ll turn any Brussels skeptic around. I could tell before I even looked at this recipe—just by the pictures—that is was going to be good. The chicken is perfectly grilled and superbly flavored with garlic, ginger, sriracha, coconut sugar (to replace the brown sugar), coconut aminos (for the soy sauce), and red chili paste. I especially love recipes that give me full-meal ideas, because they do the extra work of having to figure out what dish goes with what. This meal is extra good with a family-friendly sriracha chicken, fingerling potatoes (um, so cute), and healthy root veggies. Now, for a departure from sriracha chicken recipes, I bring you sriracha crackers! These are made with Blue Diamond Sriracha Almonds, eggs, coconut flour, and extra sriracha sauce for a fun and unexpected flavor that’s great for snacking or dipping. This classy dinner is ideal for date night. With oranges, honey, sriracha sauce, rice wine vinegar, Worcestershire sauce, and garlic or shallot, these spareribs have a slightsly sweet, tangy, and sophisticated flavor you’ll be raving about for weeks afterward. Avocado fries are kind of a new idea, I think, and I hope they catch on fast because they’re pretty darn amazing. These are “breaded” with arrowroot powder, shredded coconut, and seasonings, and they’ll definitely want to dip them in homemade sriracha mayo (use coconut yogurt if necessary). The flavor combinations in this dish are crazy good, with fresh pineapple, fish sauce, balsamic vinegar, molasses, sriracha, garlic, lime, red onion, Dijon mustard, and more. 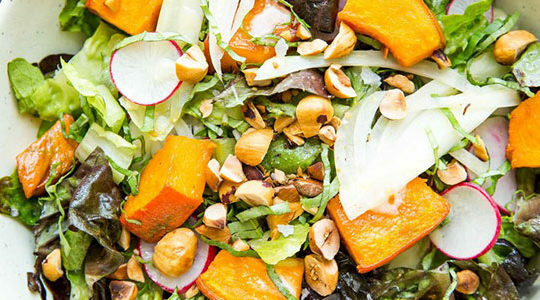 This is a salad that’s sure to get you even more excited for your lunch break than you already are. 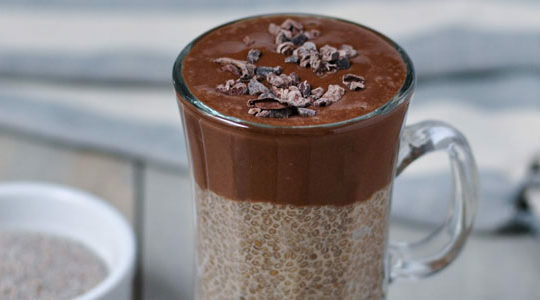 Need a recipe that’s a little simpler? 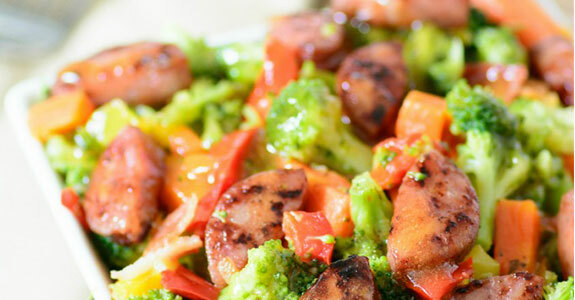 This one comes together in just a few minutes with chopped broccoli, carrots, and red peppers with chicken sausage links. You’ll whip up a delicious sauce with pineapple juice, sriracha, and salt. That’s all you need! This flavor party consists of sweet honey, sweet and crunchy apple, tangy lemon, spicy sriracha, and savory chicken along with the awesome flavor of bacon. 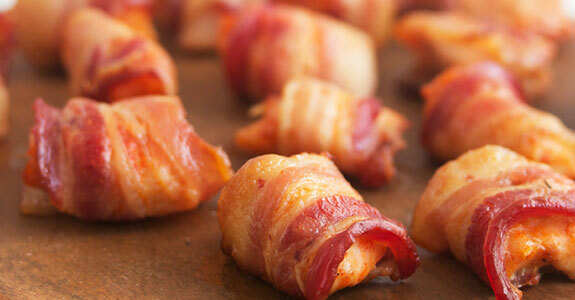 These are easy appetizers that make great party food or just snacks for a hungry family. I’m a huge fan of acorn squash for its deep, nutty flavor and affinity for caramelization. But one is crusted in delicious herbs and dipped in a creamy, dairy-free sauce made with cashews, lime, garlic, nutritional yeast, and sriracha. It appears there’s no denying the magic of honey and sriracha together. 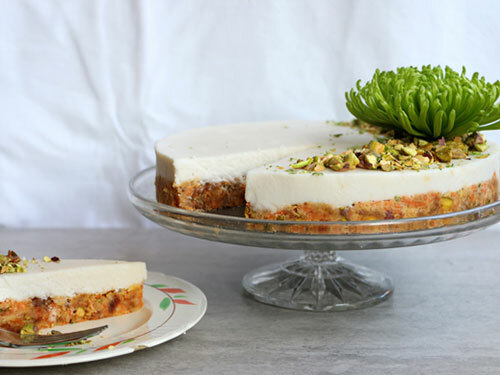 Who doesn’t love the combination of spicy and sweet? Nobody, that’s who. So try it again with these honey sriracha pork chops you can cook in your skillet to glazy perfection with black pepper and coconut oil. Here’s another party food that’ll disappear from the table faster that you can say “bacon wrapped sriracha lime chicken.” You’ll need nitrate-free bacon, sea salt, lime, black pepper, sriracha, and cubed organize chicken. That’s it, my friends! Oh, and toothpicks. I’m pretty excited about making this spicy slaw this weekend to take to work with me during the week. Made with purple cabbage, red pepper, carrot, Daikon radish, bok choy, and a yummy orange sesame dressing, this colorful salad is also full of flavor and nutrition. I love marinades because they’re basically passive cooking. You set up the meat and the marinade, and you can get some other things done while your juicy cut is busy soaking up flavors to make the actual cooking part easier on you. And this easy marinade is queen! Lettuce wraps are a healthy way to trick your mind into thinking you’re eating something naughty. These lettuce steak wraps are super tasty with onion, garlic, pepper, green onions, sriracha, pea shoots, and perfectly cooked fajita steak strips. 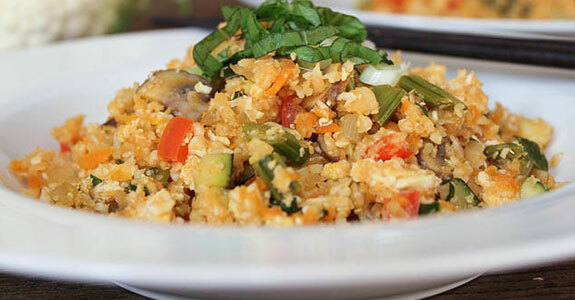 This fried rice dish is even better than your favorite takeout, and it’s paleo-friendly! It’s made with cauliflower, grated carrot, sriracha, garlic, onion, zucchini, ginger, and more. Replace the soy sauce with coconut aminos and serve with fresh basil and scallions. These lettuce cups are made healthy and colorful with rainbow carrots (thought regular carrots will do), ground cinnamon, garlic, sweet potato, Thai red curry paste, mushrooms, and more. Use coconut aminos in place of the soy sauce or tamari in this recipe. This awesome eggplant dish will turn eggplant haters everywhere into lovers. You’ll need sesame “flour,” honey, sriracha, toasted sesame oil, green onions, coconut oil, and eggs to make this easy but fancy-looking and decadent dish for date night, or any night.